State television showed live images of the domestically developed AG600 lifting off from Zhuhai airport in the southern province of Guangdong, which sits on the South China Sea coast. 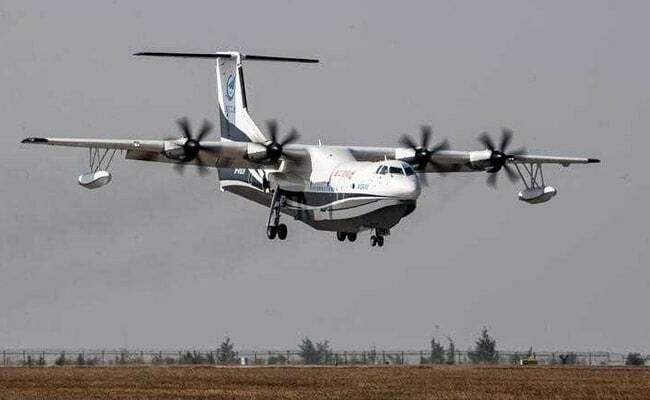 China's domestically developed AG600, the world's largest amphibious aircraft, performed its maiden flight on Sunday from an airport on the shores of the South China Sea, the latest step in a military modernisation programme. It had previously been scheduled to make its first flight earlier this year but it is unclear why it was delayed after ground tests took place in April. 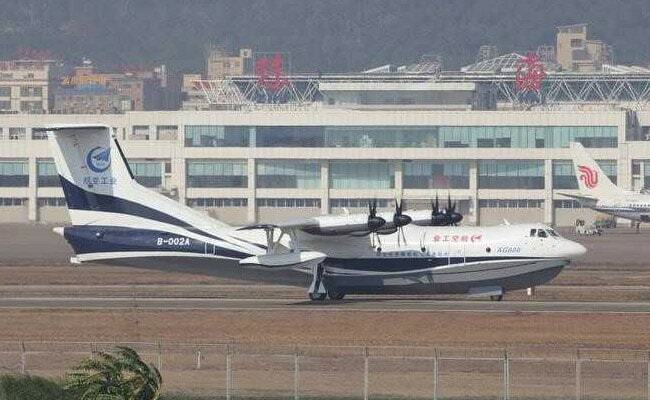 AG600, the world's largest amphibious aircraft, lands at an airport after its maiden flight in Zhuhai. The AG600's chief designer, Huang Lingcai, was quoted in the official China Daily earlier this month as saying it can make round trips without refuelling from the southern island province of Hainan to James Shoal, claimed by China but which is located close to Sarawak in Malaysian Borneo. It can use conventional airports and also land and take-off from the sea. China is in the midst of a massive military modernisation programme, ranging from testing anti-satellite missiles to building stealth fighters and the country's first indigenous aircraft carrier, to add to an existing one bought from Ukraine.